The 2010 vintage of Krone Borealis and Krone Rose has been removed from supermarket and liquor store shelves. 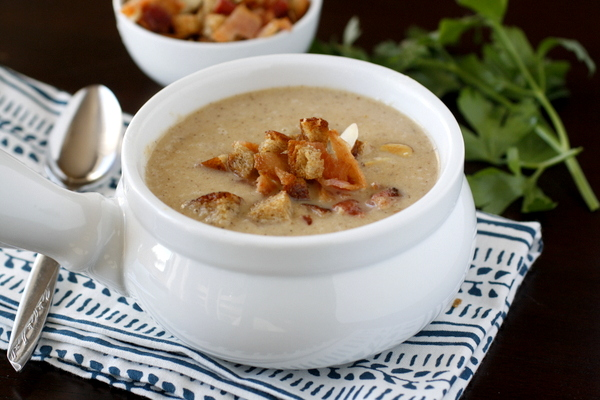 This soup, from the book “300 Sensational Soups,” will be lucky to make it into the refrigerator at all. 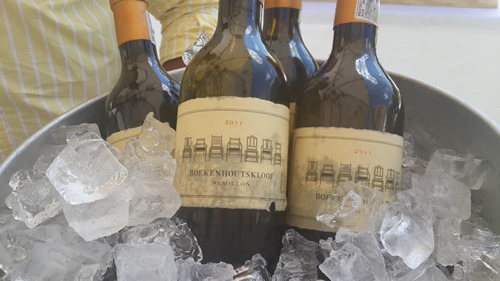 The iconic and award-winning wine farm Boekenhoutskloof was established in 1776. 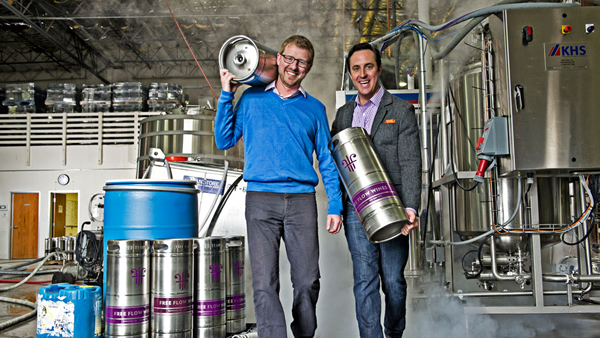 Thinking Outside the Bottle – Are Kegs The Future For Wine? 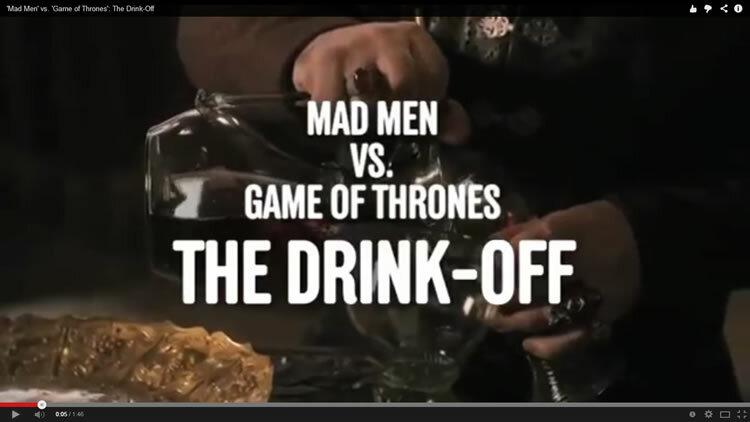 After Free Flow Wine’s business model stopped working, it reinvented itself. When it ran up against a Prohibition-era regulation, it convinced Florida to rewrite the law. 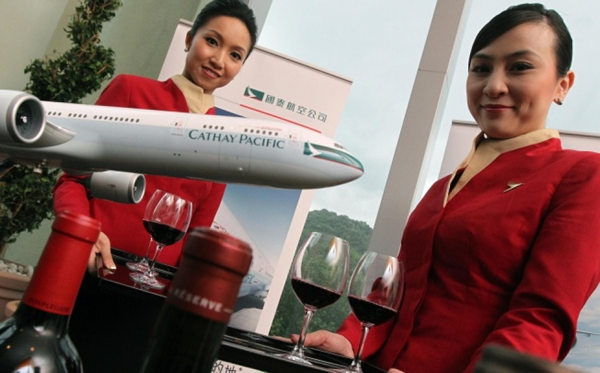 Cathay Pacific has announced that its Business Class wine list will include three South African wines, selected by Guest Sommelier and Flight Purser, Kaori Yamada, together with the airline’s wine panel. 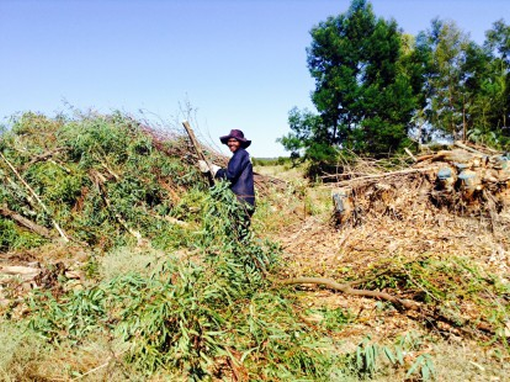 Back in 2008 Fairview, along with Cape Nature, implemented a conservation management program on the farm and surrounds. Winter, somer, herfs of lente, De Krans se ‘swaargewigte’ is altyd in die mode! 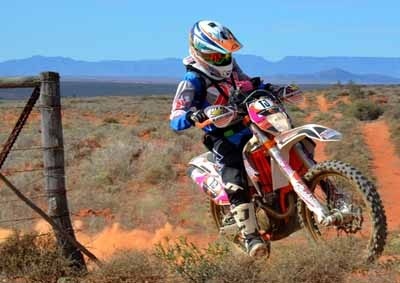 Nine days of hectic motorsport - the 2014 and first Namaqua Africa Rally for quads and bikes just finished on the Cape West Coast. ELZA THIART-BOTES wraps it up for Wheels24.